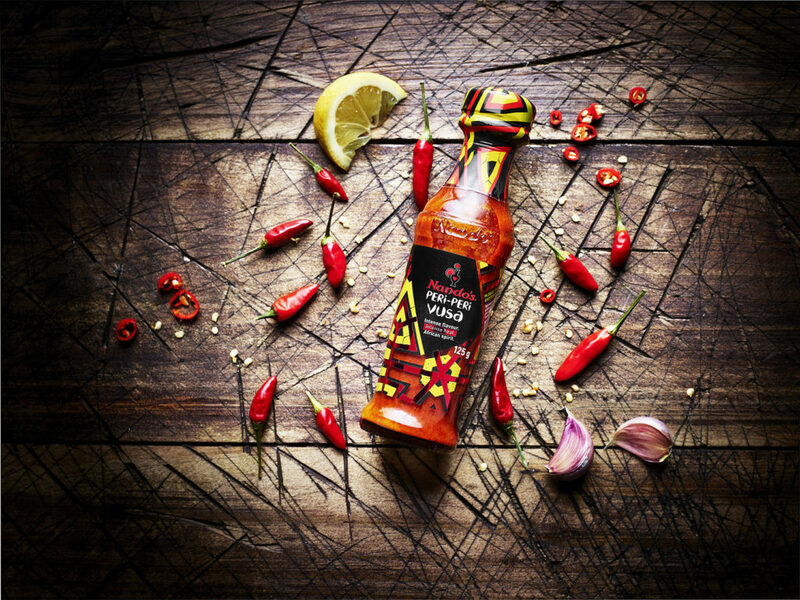 Nando's has launched their hottest sauce yet. The 'VUSA' stands for 'fire and excitement' giving you an idea into just how painfully spicy it is. 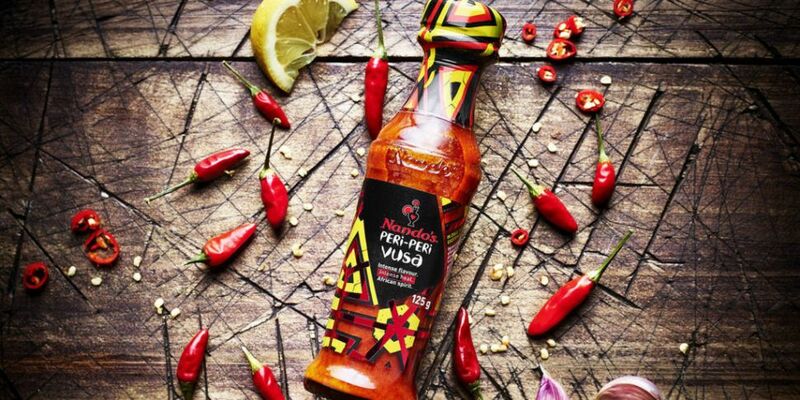 PERi-PERi VUSA is packed with more South African chilies than any other Nando's sauce. Other ingredients include citrus, garlic and onion for an intense, full-bodied taste. PERi-PERi Vusa is available in Nando's stores from today.